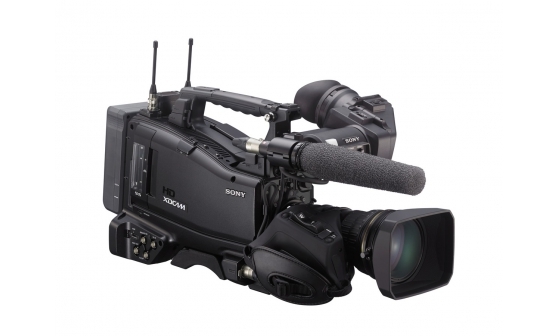 Bringing outstanding image quality and leading-edge technology to every level of content creation. 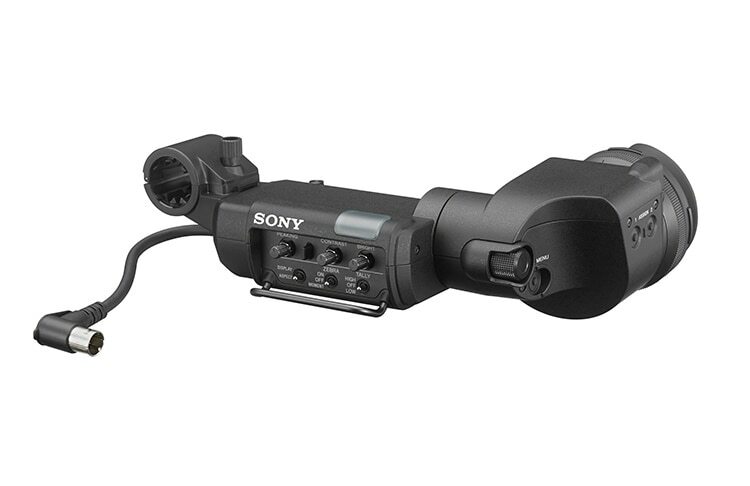 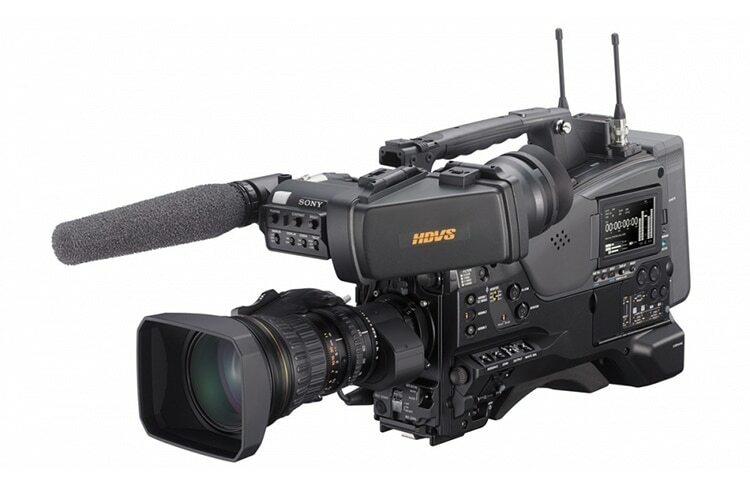 The Sony professional camcorder portfolio includes superbly versatile shoulder mount and handheld camcorders. 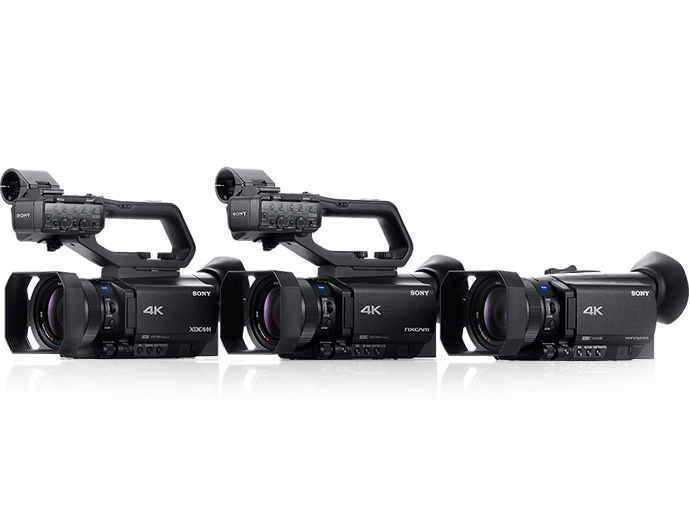 Our new palm-sized 4K HDR camcorders combine stunning picture quality with the high-speed precision of Sony’s Fast Hybrid AF. 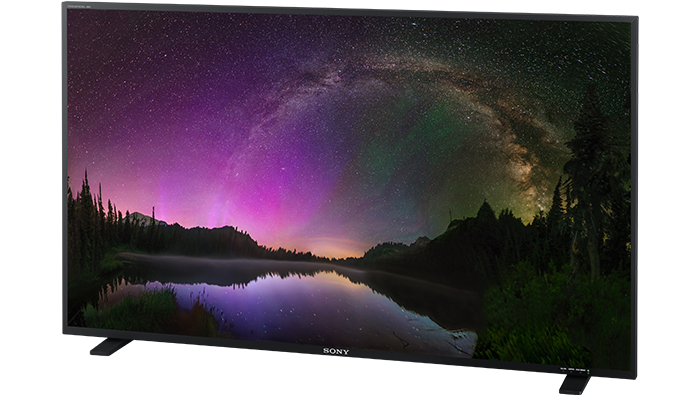 Instant HDR workflow increases the value of your content- with no need for extra gradng in post – while up to 960fps (NTSC) / 1000fps (PAL) Super Slow Motion and Quick Motion recording in HD up to 120fps (NTSC) / 1000fps (PAL) enable amazing imagery. 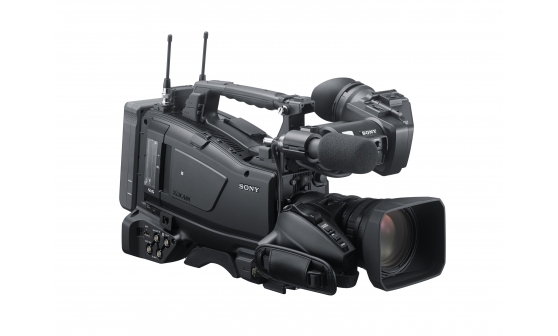 Reliable, consistently accurate Professional Video Monitors for on-set, editing, colour grading, OB, studio and live production. 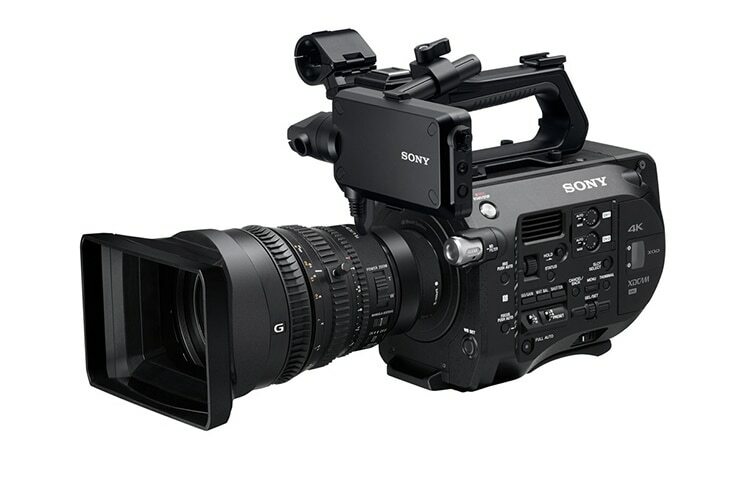 In Full HD, 4K or HDR. 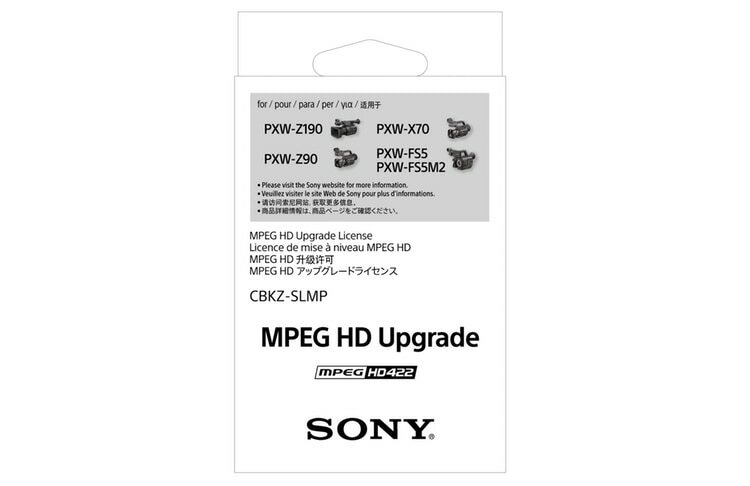 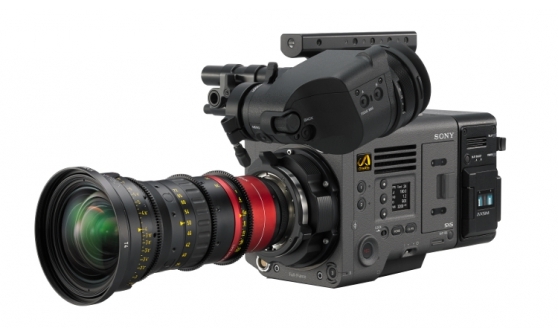 Extend the capabilities of your Sony professional hardware with the latest firmware. 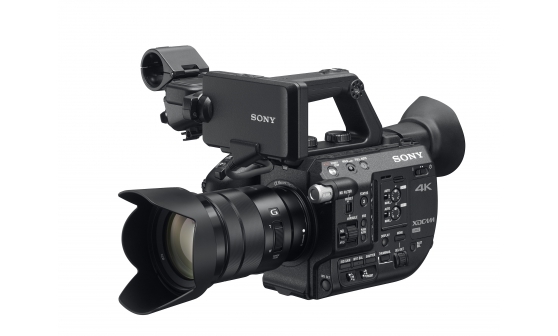 Film-maker, author and educator Den Lennie knows what looks good. 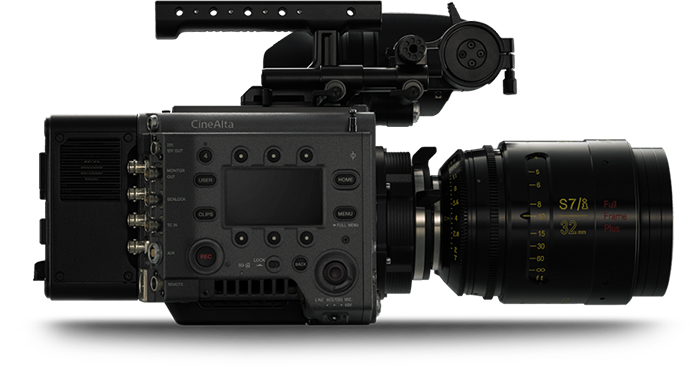 Read his tips on using cameras like FS5 II to achieve more cinematic results – without a big crew to back you up.